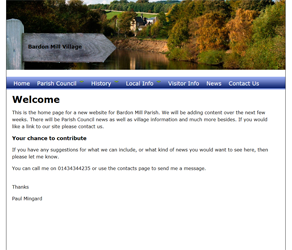 Paul began making websites after helping to create a website for the Bardon Mill Parish Council. He then went on to be involved in the design of websites for local artists and small businesses as well as community groups. 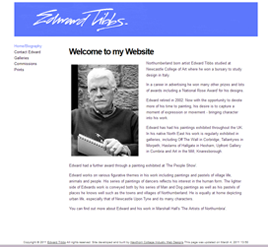 Paul offers skills in design and construction of websites, from simple static sites to complex projects. Using your website or blog and linking them to social media such as facebook or Twitter can help to raise your profile, or that of your company. He has previously worked with other people, so these are only a few of the things he has worked on recently. 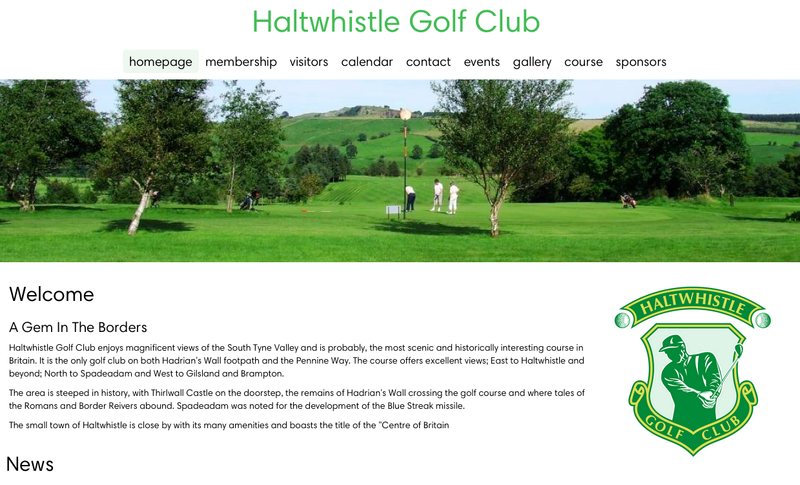 If you would like to discuss your needs and any ideas about your web page design please get in touch via our 'Contacts' page.